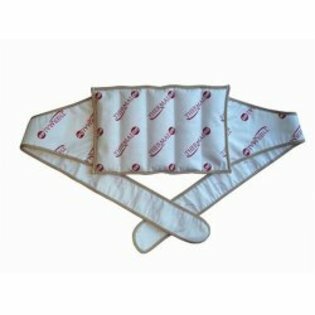 This is the summary of consumer reviews for Mueller Cold/Hot Adjustable Wrap, Elastic. The BoolPool rating for this product is Excellent, with 4.50 stars, and the price range is $8.34-$14.34. Works very well as an ice pack. It comes with a mueller ice pack. 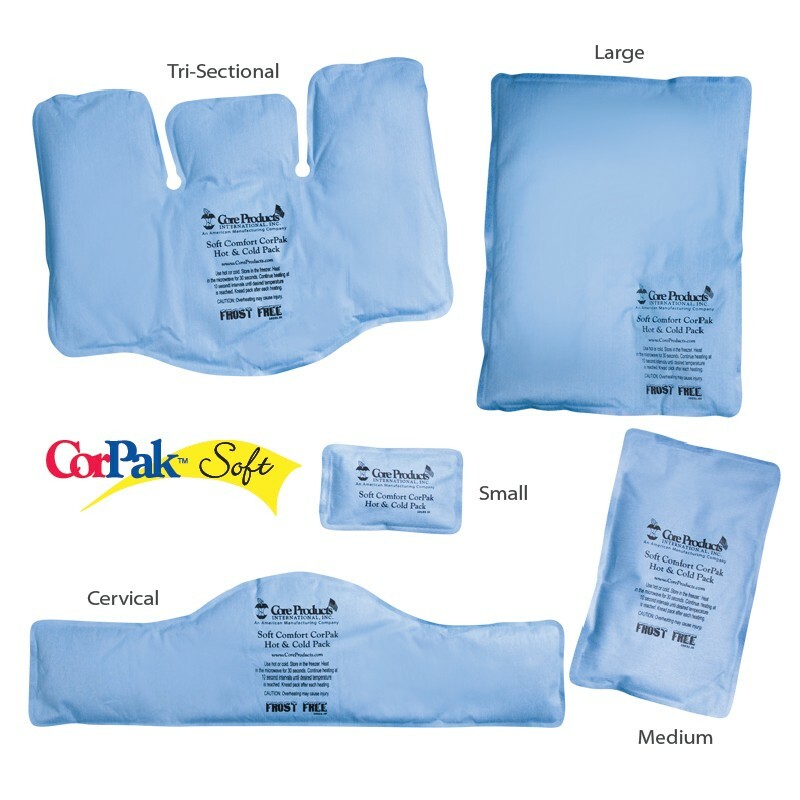 Cold packs without straps don't remain in place on the ankle. The ice pack is made of food-service packing material That feels like it could leek at anytime. 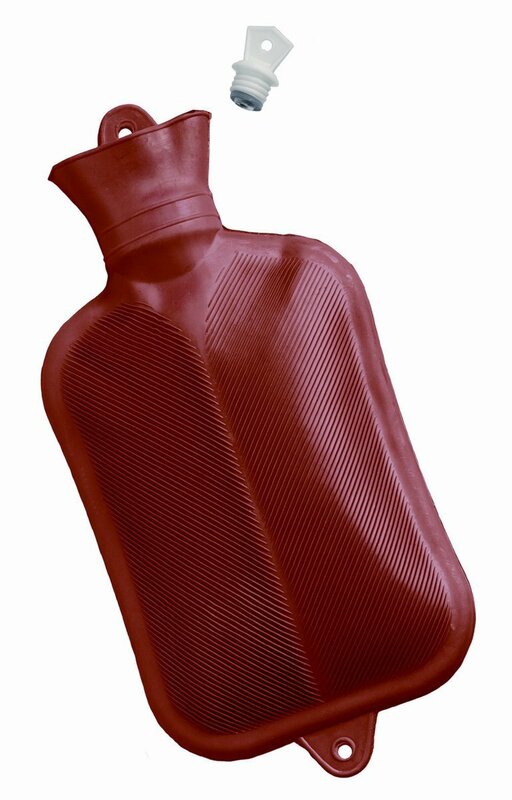 This ice/heat pack is a very good bargain. 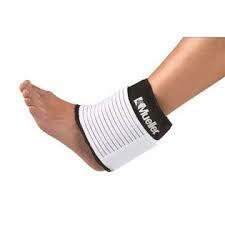 Use these a lot when knees or ankles are bugging me. I love that I can walk around the house and not have to worry about being perfectly still for the ice pack to stay in place. I did order one from Amazon and it came without the ice pack. 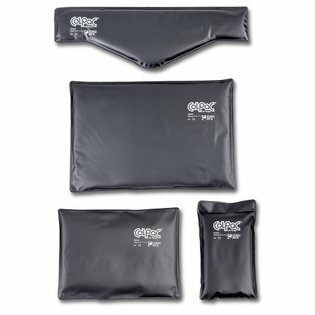 It's easy to apply, stays in place and be sure to get the 24 pack of hot/cold packs to have extras available so you can change them often. The sleeve that holds the ice pack has two sides. But the ice packs are small, so you can ice the inside of your knee- or the outside, but not both. If you make it easy to ice stuff, you'll ice it. Needed another wrap to ice longer, this was low cost and works well for back up to the other one I bought at Walgreens. These are definitely a lot more versatile than more expensive icing products, so just from a cost standpoint alone, these are worth it!!. Icing works, but it's a pain to do it. The ice pack isn't the coldest out there but it's more than sufficient to help reduce swelling in my ankle or knee. It's a really nice product and I'm glad to have it. Stick it on your knee, neck, hip, wrist, etc. Definitely the best solution I've found to the inconvenience of making a bag of ice stay on the inflamed joint. This product is amazing, instead of laying in bed, on ice you can put this on anywhere and not be stuck in the bed. It stays cold for a long time too. I've been using this wrap, always with a cold ice pack on my shoulders, elbows, back, ankle and knees for a very long time. The velcro is long and secure and the ice really holds it's coldness for a long time. Keeps cold for a good amount of time. not only does the bandage stay in the place that you put it the cold packs last a long time. It doesn't stay cold that long, but I suppose that might be the case in most of these products. I've bought other Mueller products before and love the quality of the stitches, I can see it lasing along time. 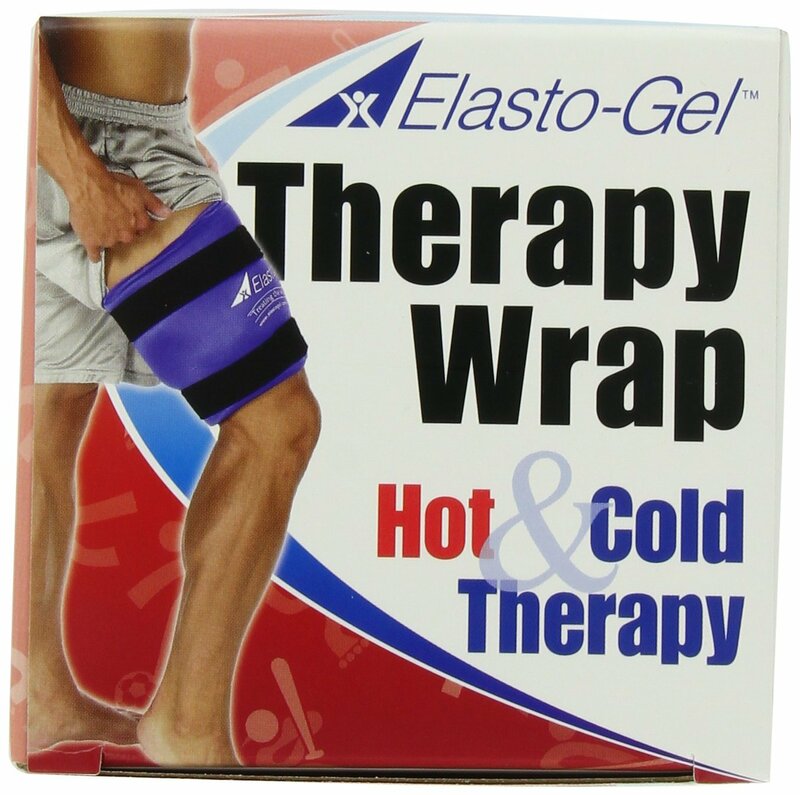 I've got two of these for myself; after a hard days work these wraps (cold) give my knees much needed relief. This one seems easy to use, and I suppose the pocket for the cold pack can be used with others that might fit it. I've even bought them for my sister and a co-worker and they both love the Mueller Cold/hot Wrap. 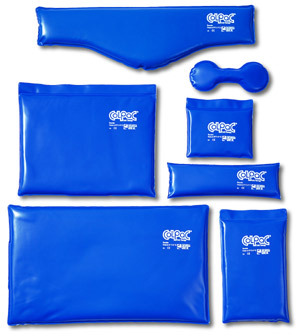 Great to use around knee problems, arms, back, feet, etc. Can wrap 2 together to get front of knee & back of knee. It worked so well I'm sure I iced my knee more often than when I was just trying to keep a bag on my knee. Highly recommended if you're physically active (e.g., a runner), and/or have bad knees/ankles/elbows/back. I've used it on ankles as well as knees and the wrap does a good job of staying on and getting to whatever area on the knee that it's needed. It's the only wrap that'll stay in place around your knee when walking. I purchased this wrap to make it easier to ice my knee. In my case the back of the knee, would work for several other locations. It can be used for your knee or across your back.